(Lindenwold, NJ) – Freeholder Susan Shin Angulo has been notified by Atlantic City Electric that utility pole installation will necessitate the closure of Hickstown Road from Peter Cheeseman Road to Erial Road until April 10. Hickstown Road will be closed in both directions from 8:00 a.m. to 5:30 p.m. Monday through Saturday. The roadway will remain open on Sunday. A detour will be posted. 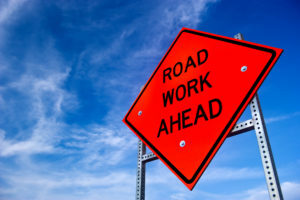 Beginning on April 11, Atlantic City Electric will begin its second phase of this project, closing Hickstown Road between Sicklerville Road and Peter Cheeseman Road. This closure is expected to end on April 20.